And we’re back! The bar has been re-stocked, the carpets have been steam cleaned, and we’re ready to go. For the first podcast of 2017, long time friend of the podcast Ellen Klages joins us to discuss her wonderful new book, Passing Strange. 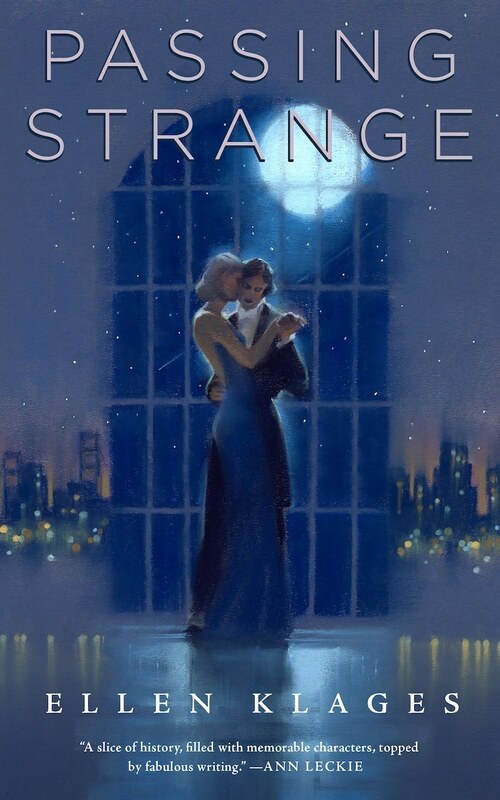 Passing Strange is due out January 24, but you can pre-order it now. As always, we’d like to thank Ellen Klages for joining us and hope you enjoy the episode. We should be back next week with new episode, and regularly through till Worldcon in August. © 2017 Coode Street Productions & Gary K. Wolfe. Please do not copy or reuse without permission.